Hope you're having a great week! 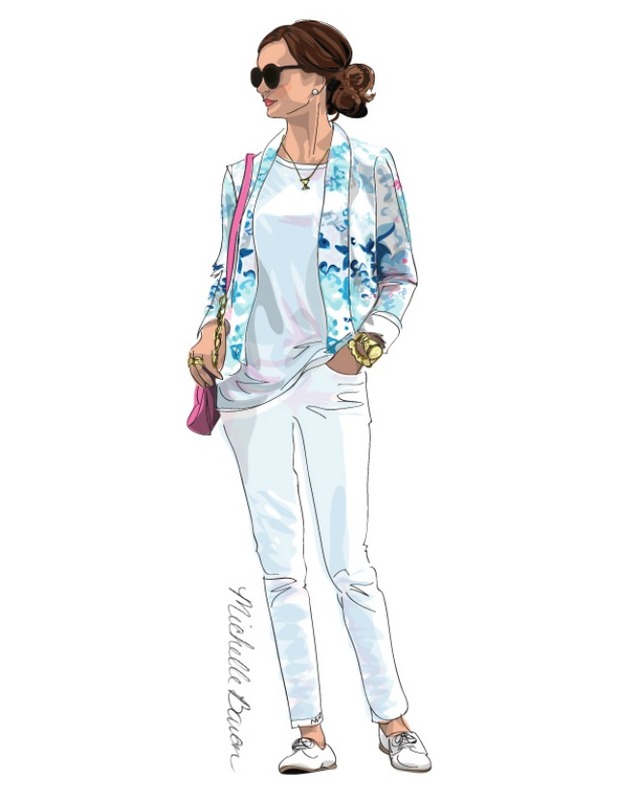 How darling is this custom illustration that one of my sweet readers, Michelle, drew for me? She is so talented and her work is absolutely amazing! Check out her blog, website and etsy site for the cutest fashion inspiration! How fabulous!? Michelle is such a talented artist! That's so awesome! Her illustrations are amazing! That is amazing! She has such talent! Such a pretty pic! So talented! Oh I love this picture!! !